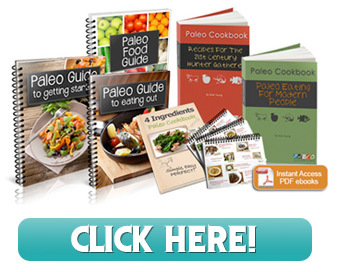 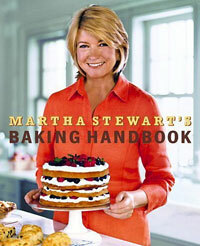 Cookbooks We Love presents reviews of cookbooks by celebrity chefs, famous restaurants, popular cooking personalities, plus Food Network and TV cooks. 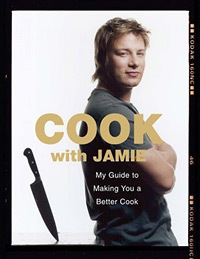 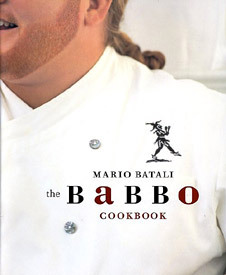 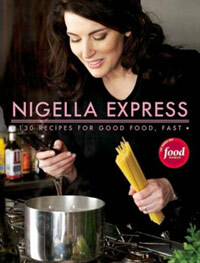 Included are cooking and cookery book offerings by some of the most famous culinary names in print and on television including Ina Garten (Barefoot Contessa), Julia Child, Sara Moulton, Gida Delaurentiis, Jamie Oliver, Rachel Ray, Martha Stewart, Nigella Lawson, Mario Batali, Alton Brown, Maya Angelou and more. 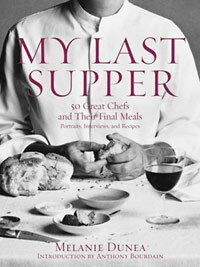 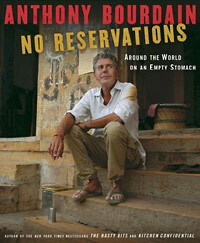 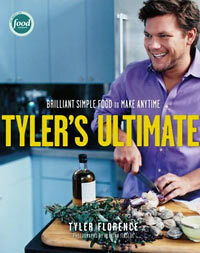 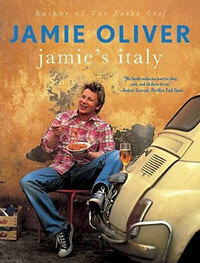 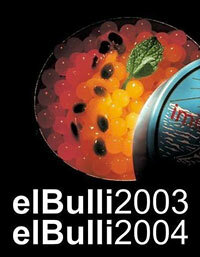 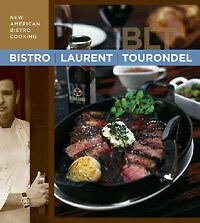 These outstanding cooking books combine excellent recipes, quality production and solid entertainment.